Mercedes-Benz E-Class All-Terrain Running Costs, MPG, Economy, Reliability, Safety | What Car? 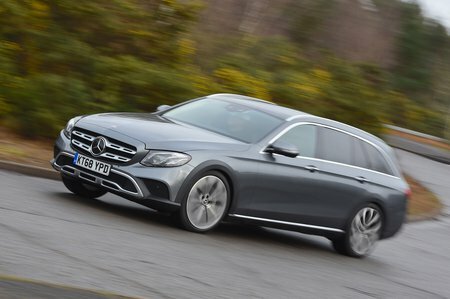 With a starting price north of £60,000, the E-Class All-Terrain is considerably more expensive than its rivals from Audi and Volvo. 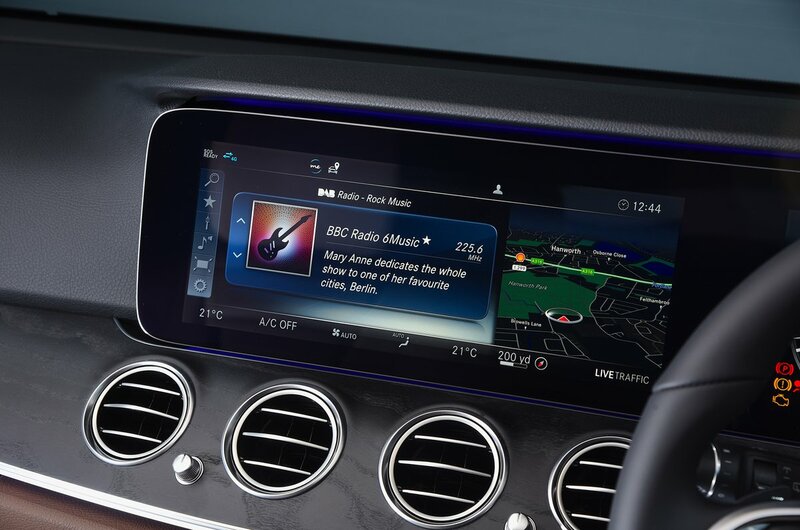 It’s worth noting, though, that you get a lot of equipment for your money, including keyless entry and start, a tow bar, heated front seats and DAB radio. Company car choosers may be disappointed that there is no four-cylinder diesel option with low CO2 emissions. The sole six-cylinder diesel emits 168g/km – more than most of the engines offered in the rival Audi A6 Allroad and Volvo V90 Cross Country. For private buyers, the E-Class’s relatively slow depreciation will be a big draw, but be prepared to pay out more on servicing than you would for an A6 or a BMW 5 Series. 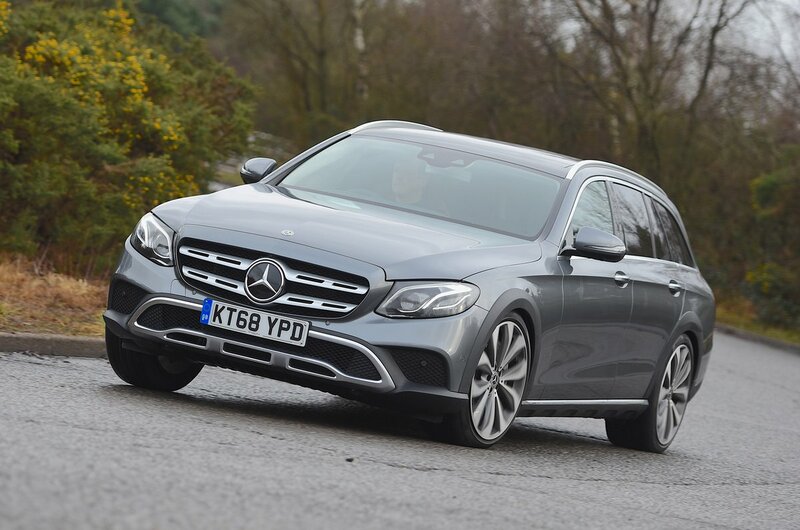 Euro NCAP hasn’t tested the E-Class All-Terrain but the E-Class Saloon achieved five stars with good scores in all categories, including 95% in Adult Occupant protection. What’s more, lots of safety kit is available to prevent you from having a shunt or keep you safe if an accident proves unavoidable. Automatic emergency braking is standard across the range, as are seven airbags and an active bonnet to help protect pedestrians. Meanwhile, an optional driving assistance package brings Mercedes’ Drive Pilot semi-autonomous system alongside blind spot and lane-keeping assistance. The Mercedes E-Class All-Terrain is practical, surprisingly capable off road and has one of the best diesel engines around. It’s just a shame it’s so expensive.